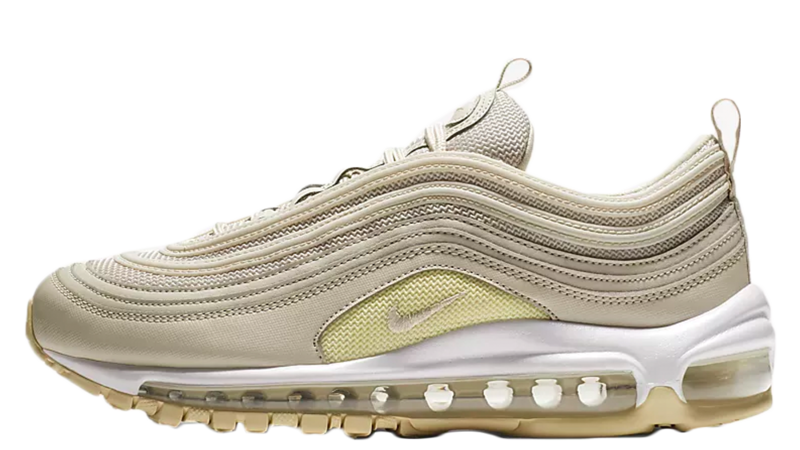 Bringing a new take on the logo mania trend, the Nike Air Max 97 Tan reinvents classic detailing to achieve an all logo everything look. 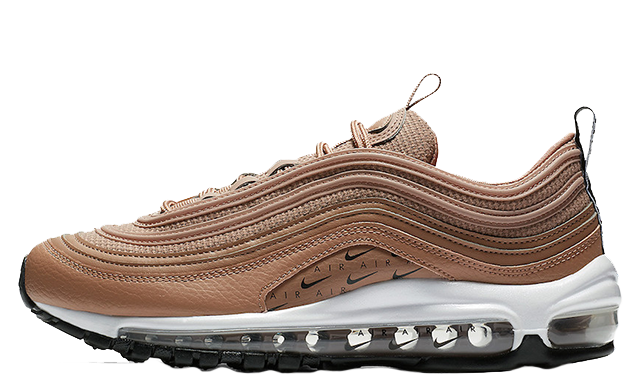 Arriving in an autumnal tan colourway, this unique sneaker is a must-have for any collection. 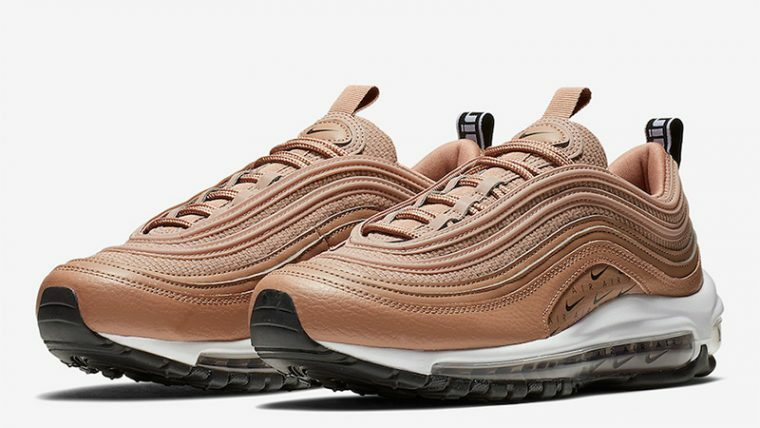 The Air Max 97’s traditional features are served up with a twist in this release. 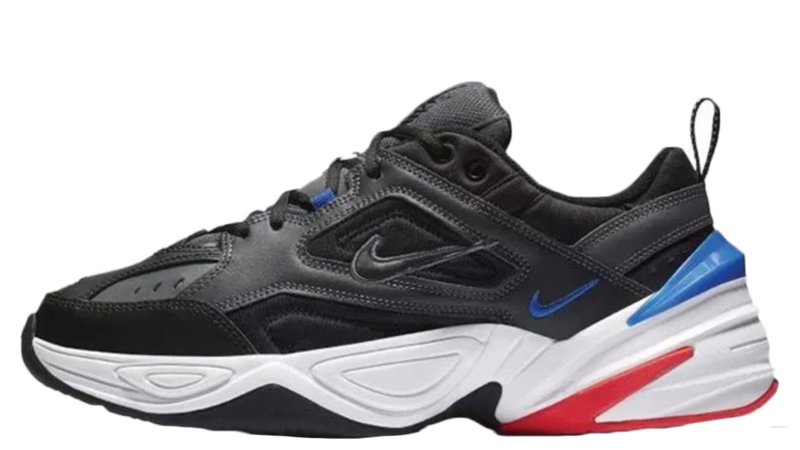 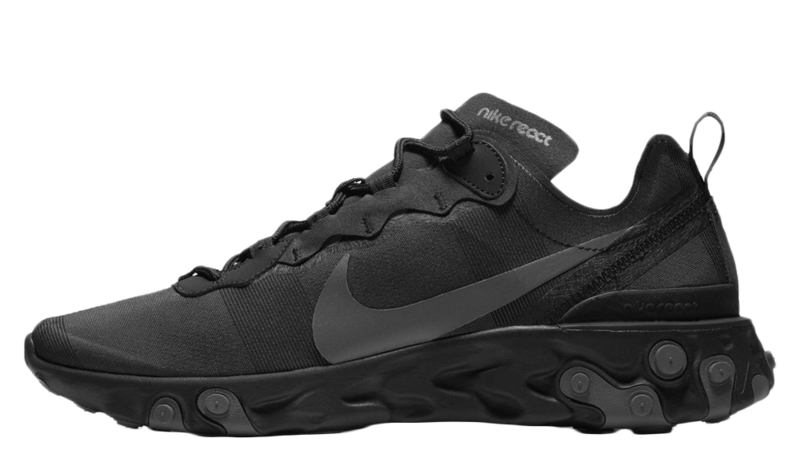 Black Swooshes and Air branding replace the 97’s classic embroidered mini Swoosh, while matching detailing also appears across Nike’s translucent Air Unit. This one of a kind design of course also stays true to some of Nike’s most popular AM 97 elements, including that iconic waved upper crafted from a mixture of textile and pebbled leather. 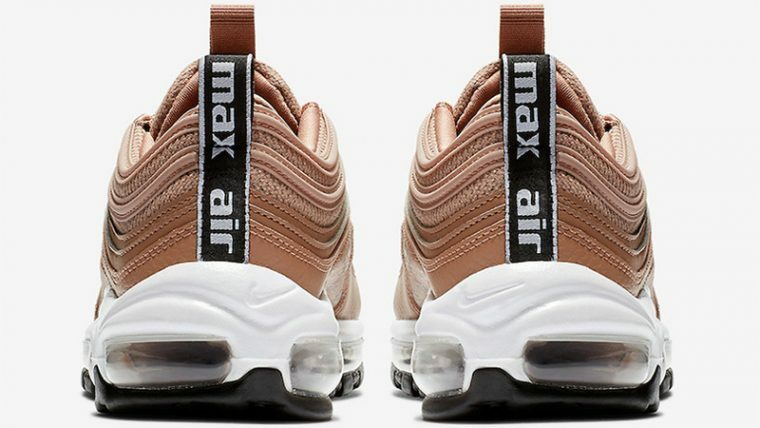 A white midsole perfectly complements the Nike Air Max 97 Tan’s upper and black outsole, while a pair of matching laces sits on the top of the shoe. 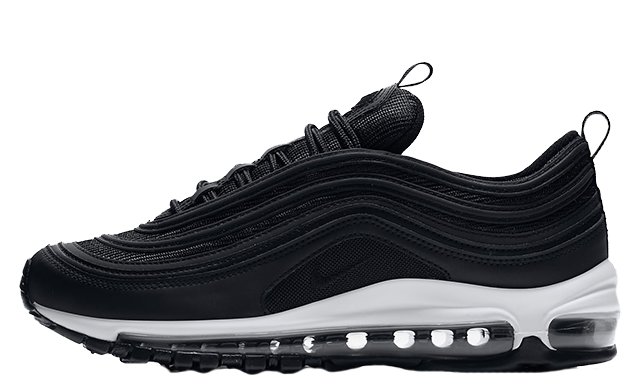 An essential for every day wear, the Air Max 97 will cushion every step with Nike’s expert Air technology. 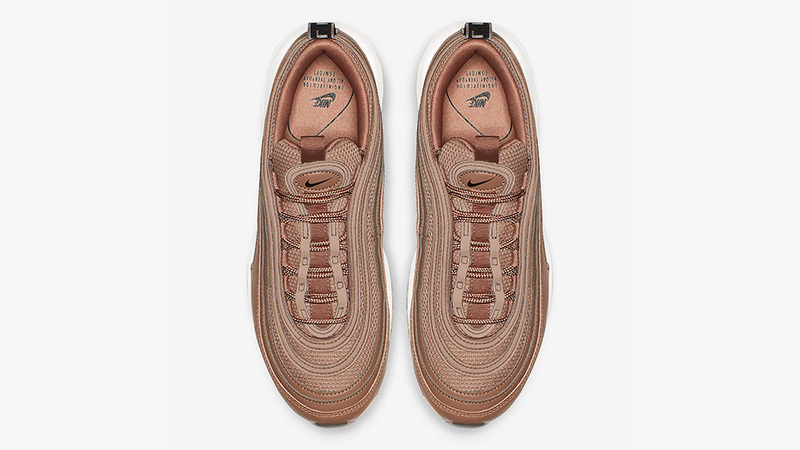 If you’re loving the Nike Air Max 97 Tan as much as we are, make sure to click the bell icon above to subscribe to release reminders and secure your pair from the stockists listed.